As most of you already know, I have an obsession with candles, especially if they are made by Yankee. 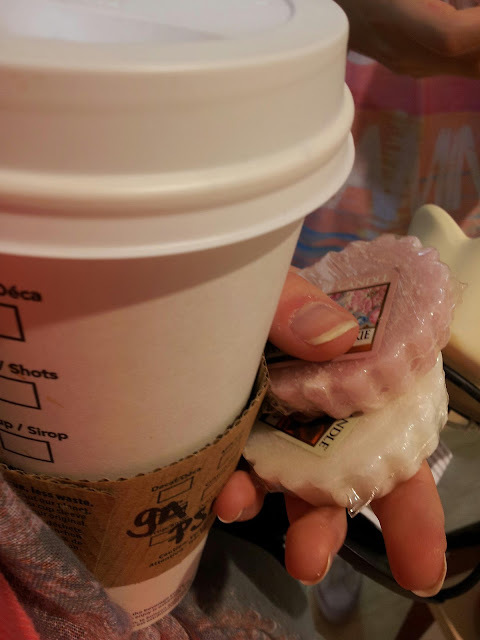 I have recently found out what the tarts are used for! 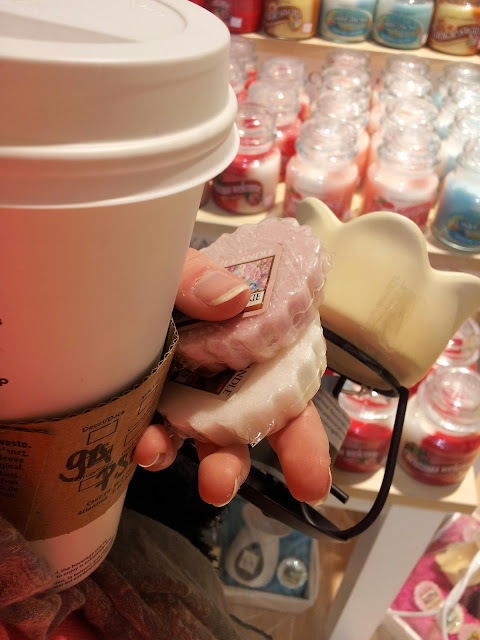 I always thought that they were mini candles but when I went in store and asked about the burner, the sales assistant told me that the tarts don't have wicks and are meant to be placed inside the burner to melt and create a scented oil which evaporates into air. I mean, how cool is that?! 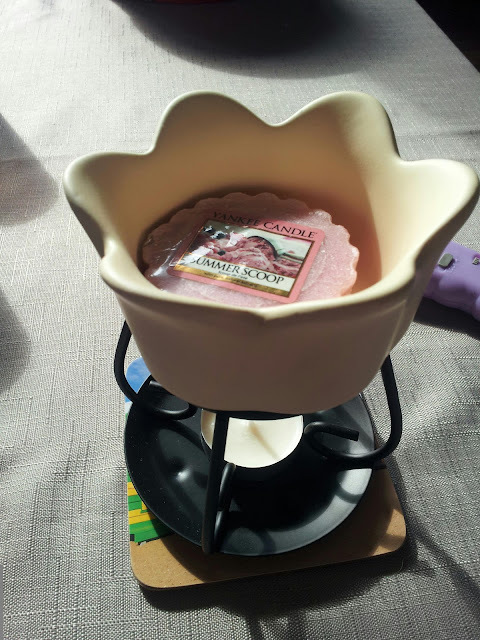 I used the Summer Scoop tart as I got it for my birthday this year and wanted to try it out ever since! I honestly did not like the smell very much as it was too powerful for my liking. 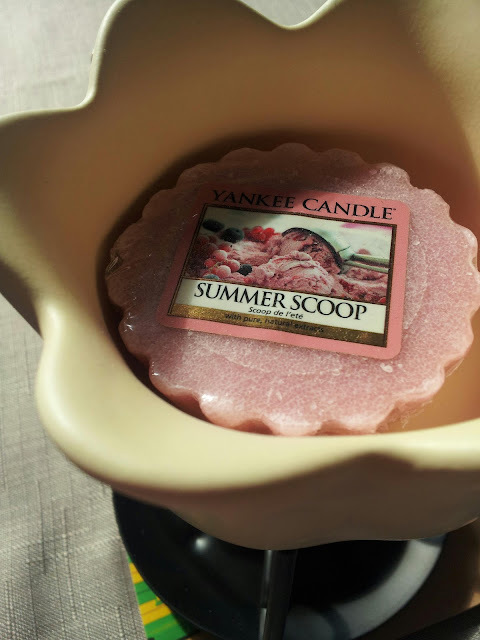 It was too sweet and heavy, whereas I prefer woody or bittersweet scents. 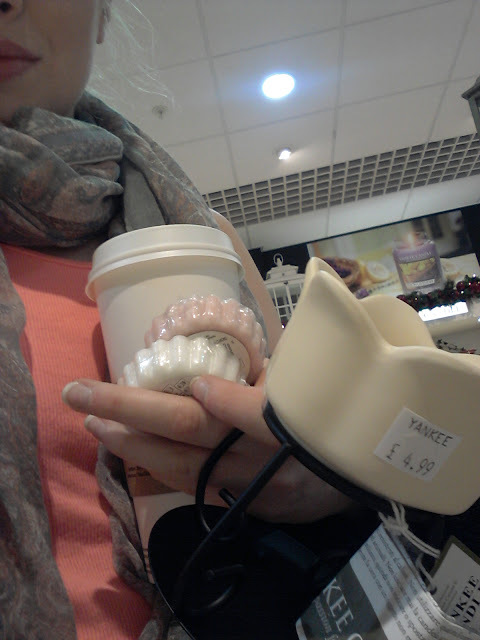 A quick selfie in the Yankee store with my pumpkin spice latte from Starbucks. 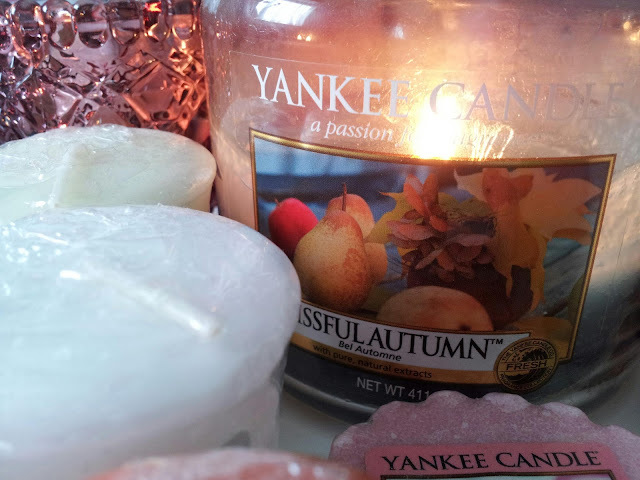 Winter favourite scents! Snowflake cookie and fireside treats. 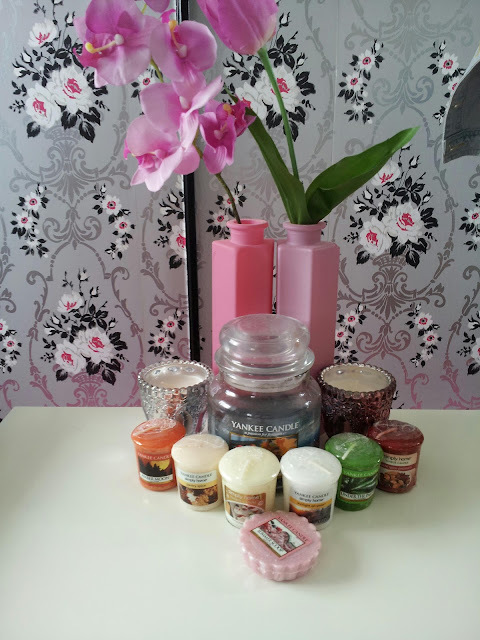 My cute little Yankee candle collection! 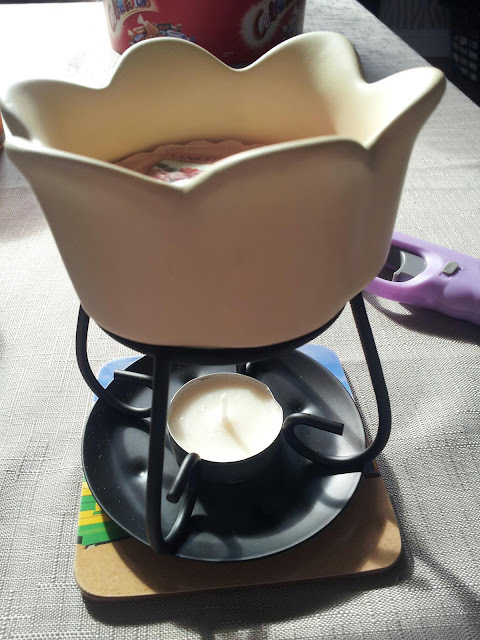 Overall I loved the whole burner idea and will definitely stock up on loads more tarts! The fragrance that comes out of them is much better than the one out of the jar if you cannot afford it! It lasts a loooong time! A definite 10/10. 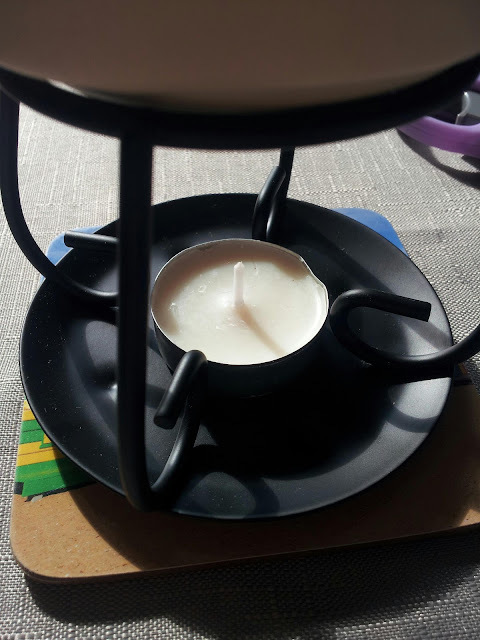 The best candle for this time of the year, It smells fantastic and makes you want to sit down with a good book and a cuppa and watch the rain fall outside the window. 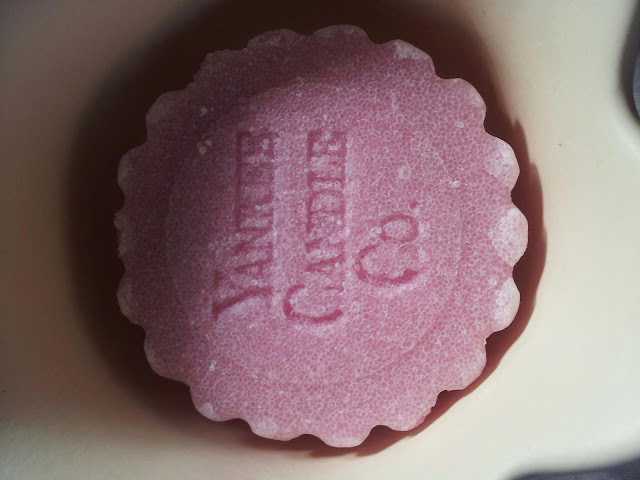 What's your favourite Yankee candle? Do you recommend any? Please leave a comment below and let me know! Have you entered my giveaway yet? Click here to enter! Great post! 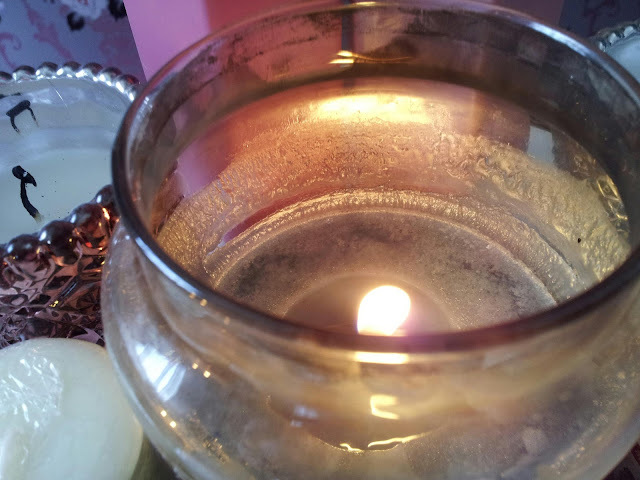 I love candles! !